The Spirit of Old Beaufort has been doing tours for over 23 years in Beaufort where our certified guides share the history of Beaufort through storytelling and song in period costumes. Our goal is to bring the history to life allowing guest to step back in time with us where pirates and Indians once roamed our shores and travel through time to current day with Hollywood's filming in the area. We cover subjects such as the colonial era, the Revolutionary war, slavery, Sucession, the Civil War, contraband, emancipation and the 13th Amendment. Whichever tour is taken whether on foot or by van guest hear the stories about the families of Beaufort, their role in history and how they contribute today to sustaining the freedoms fought for in our nation. Come on in and catch the Spirit!! 1501 Bay St History Center Gullah And Van Tour Starting Location...Free Parking!!! 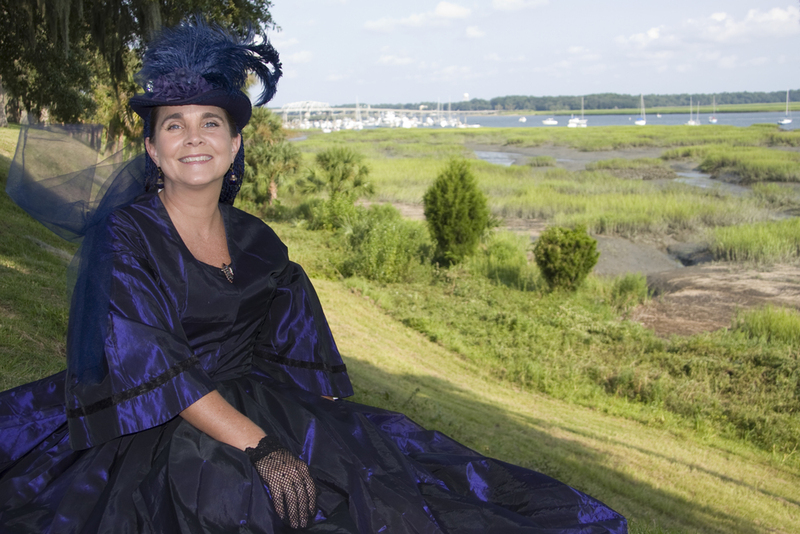 The Spirit of Old Beaufort has been doing tours for over 20 years in Beaufort where our certified guides share the history of Beaufort through storytelling and song in period costumes. Our goal is to bring the history to life allowing guest to step back in time with us where pirates and Indians once roamed our shores and travel through time to current day with Hollywood's filming in the area. We cover subjects such as the colonial era, the Revolutionary war, slavery, Succession, the Civil War, contraband, emancipation and the 13th Amendment. 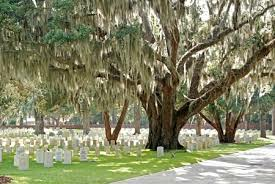 Whichever tour is taken whether on foot or by van guest hear the stories about the families of Beaufort, their role in history and how they contribute today to sustaining the freedoms fought for in our nation. Come on in and catch the Spirit! !